Vocalist and producer from our best-selling series – Afro Pop & Reggaeton! This time with a more pop, but still very modern vibe. It can mean only one! You are getting a smash hit product once again! Melodic, warm, fresh and radio ready! Tons of inspiration and great sound! 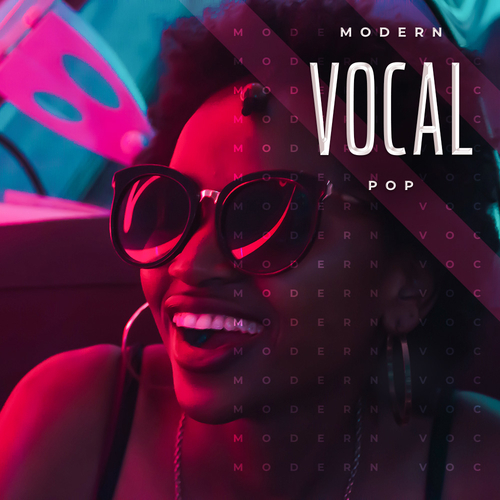 You will find here 5 vocal construction kits inspired by Rita Ora, Anuel AA, Loud Luxury, Marshmello and others. Everything that you need to create your game changing song has been included.